A book of condolences had been opened at the Russian UN embassy. Farewell ceremony for Churkin will take place in Moscow on February 24. A plane carrying body of Russia’s Ambassador to the UN Vitaly Churkin landed in Moscow on Feb. 23. Vitaly Churkin died on Feb. 20, a day before his 65th birthday. The final farewell ceremony for Churkin will take place in Moscow on Feb. 24, Foreign Ministry Spokeswoman Maria Zakharova said earlier. The spokeswoman also said that a book of condolences had been opened at the Russian UN embassy. CIS member states’ ambassadors to the U.S. and representatives of the UN secretariat were the first to sign the book. "Today, Russian embassy personnel are bidding their final farewells to Vitaly Churkin," Zakharova said. Churkin had been Russia’s UN ambassador since April 8, 2006, representing the country in the United Nations Security Council. 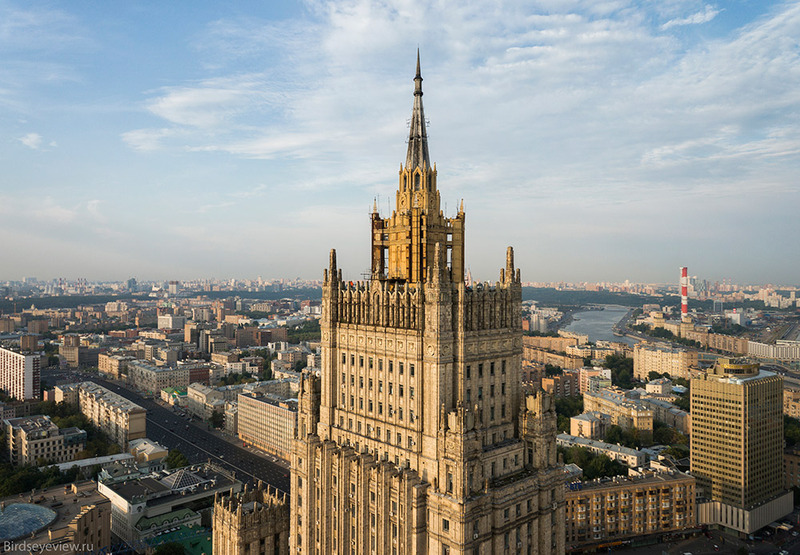 According to the Russian Foreign Ministry, the ambassador died while on duty. On Feb. 21, the UN Security Council observed a minute of silence for Churkin, and the General Assembly will hold a special meeting in the coming days to pay tribute to him.